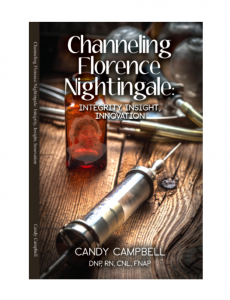 Candace (Candy) Campbell, DNP, RN, CNL, FNAP is an author, educator, consultant, and nurse-healthcare advocate. She is also a union actor with an impressive resume of performance on stage, screen, and radio. Her first degree is in Speech Communications and Theatre. This ability of being able to imagine yourself in someone else’s skin, and not taking yourself too seriously, has supported her practice in and outside of nursing. Candy started Peripatetic Productions in 1995 as a vehicle to produce her first one-woman show, Whatever Happened to My Paradigm. Then came Full Frontal Nursing, which played in San Francisco in 1998 to critical acclaim, and allowed her entry into ASCAP as lyricist and composer. The acclaimed Florence Nightingale-Live! is her third solo show. She has won awards as an actress (The Calling, released 2002), film maker (Micropremature Babies: How Low Can You Go? ), photographer, and portrait artist. 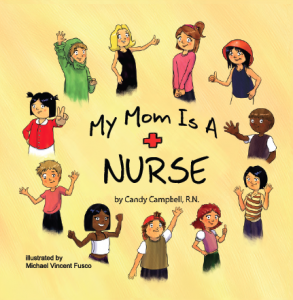 Campbell also writes children’s books, including, My Mom Is A Nurse; My Grandma Is A Nurse; Good Things Come In Small Packages (I Was A Preemie); Channeling Florence Nightingale: Integrity, Insight, Innovation, and the next series of four books, based upon her doctoral thesis and many years as an improv actor and coach. The first in this series, available in June 2017, Mine Your Mind: A System For Creative Problem Solving in Healthcare. 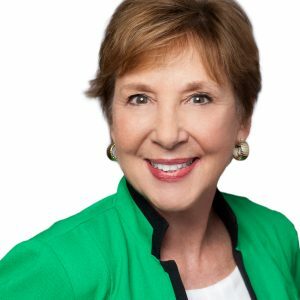 A sought after conference and talk show speaker, Candy gives insights on a wide range of healthcare and leadership topics. In her free time, she teaches in the graduate School of Nursing and Health Professions at the University of San Francisco and plays with her grandchildren.